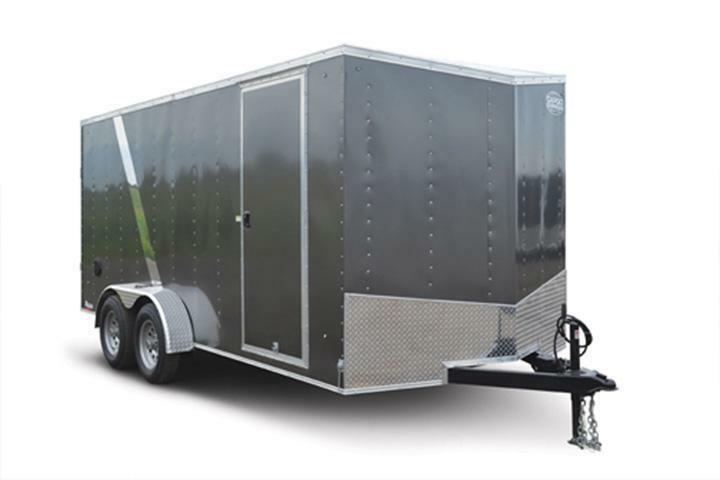 Whether you're looking for a 14-, 16- or 20-foot cargo trailer, the Cargo Express XL Series has an enclosed cargo trailer to fit your needs. 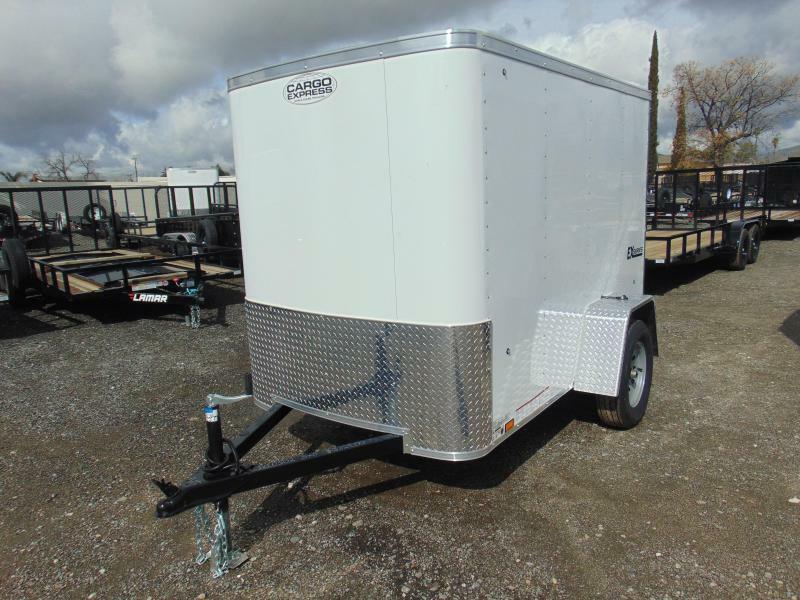 Featuring 7 x 14 and 7 x 16 cargo trailers, plus three 8.5' wide trailers that are more than 20 feet long, the XL delivers dependable towing in this mid-line trailer series. 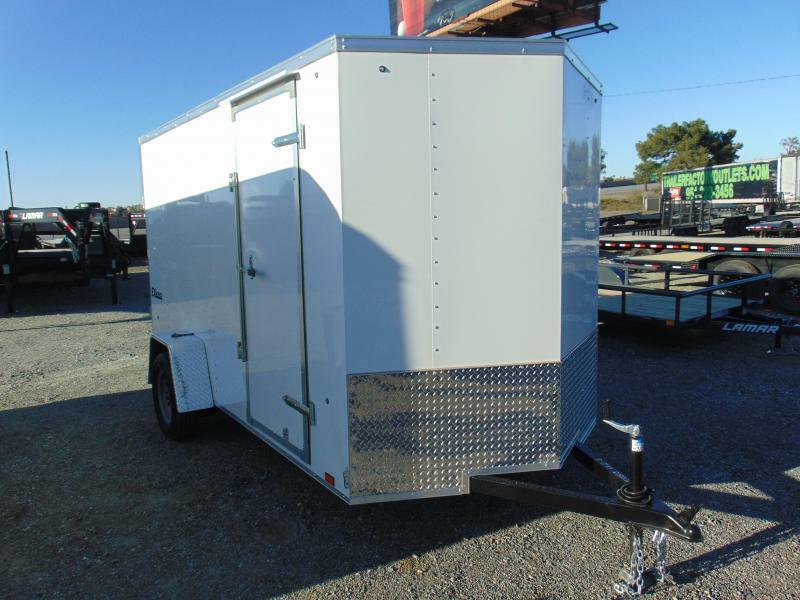 These 7' wide models come with a long list of standard inclusions, like 3/8" wall liner, dual sidewall vents, four-wheel electric brakes and an interior dome light with switch. 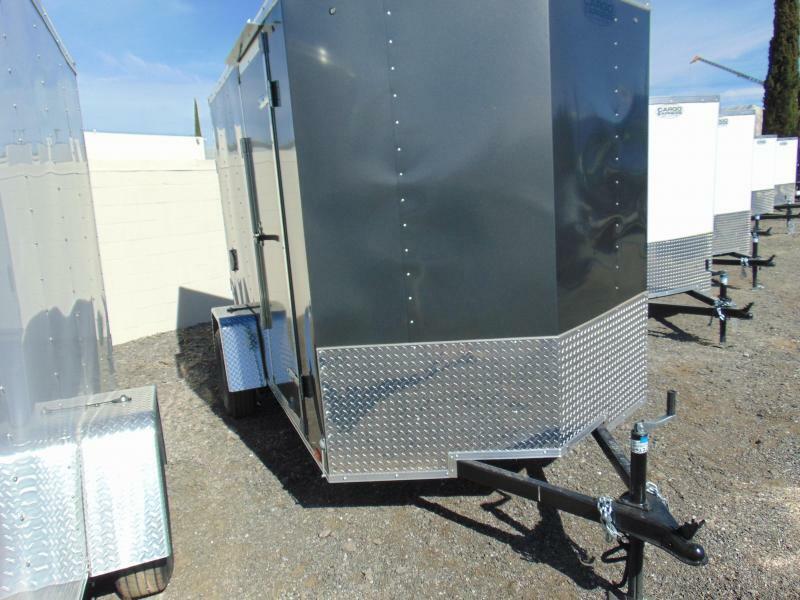 Choose from a round top design with radius front or a flat top configuration with 18" wedge. 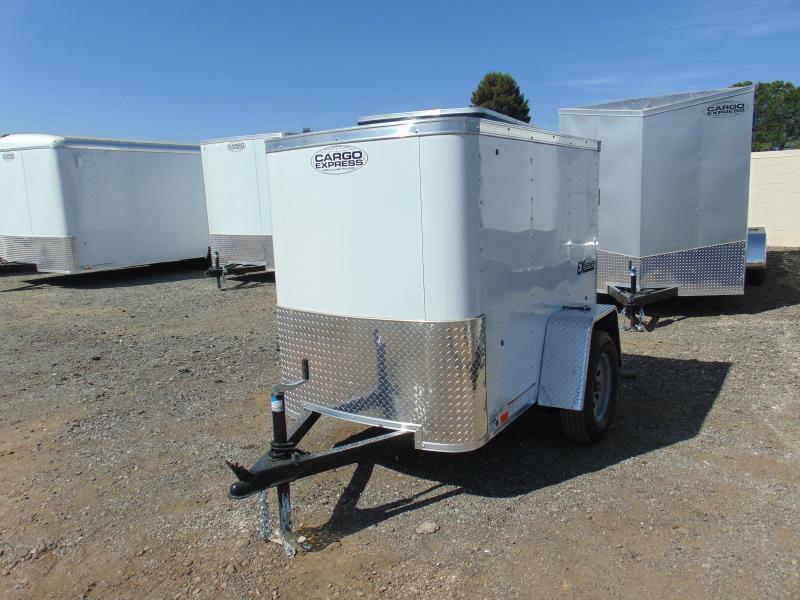 Both models, built on a 24" on-center frame with an optional frame upgrade, feature a payload capacity just shy of 5,000 lbs. 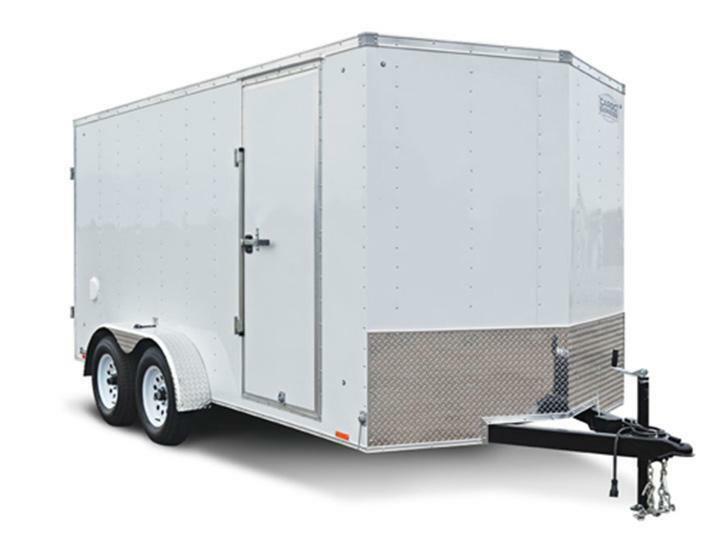 The XL Series features three trailers more than 20 feet long -- a 8.5 x 20 trailer and two 8.5 x 24 models. 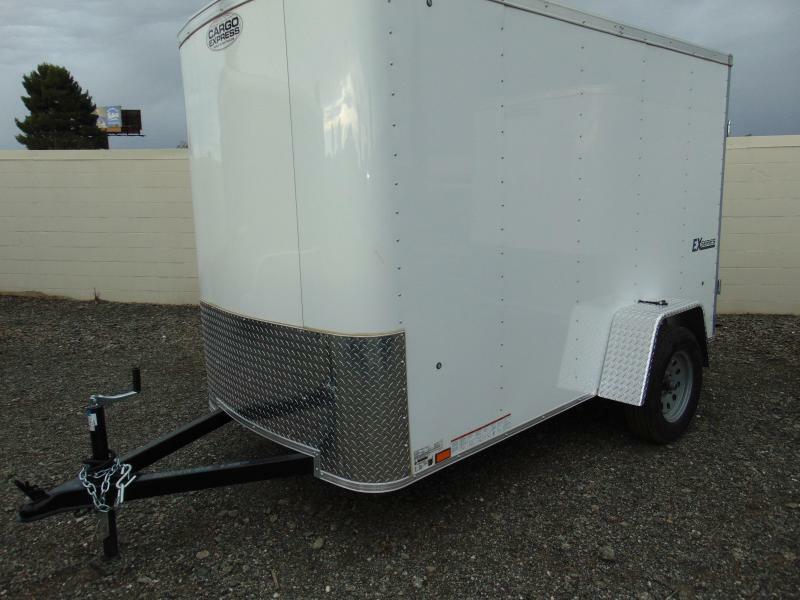 Payload capacities range from 3,380 to 6,230 lbs. 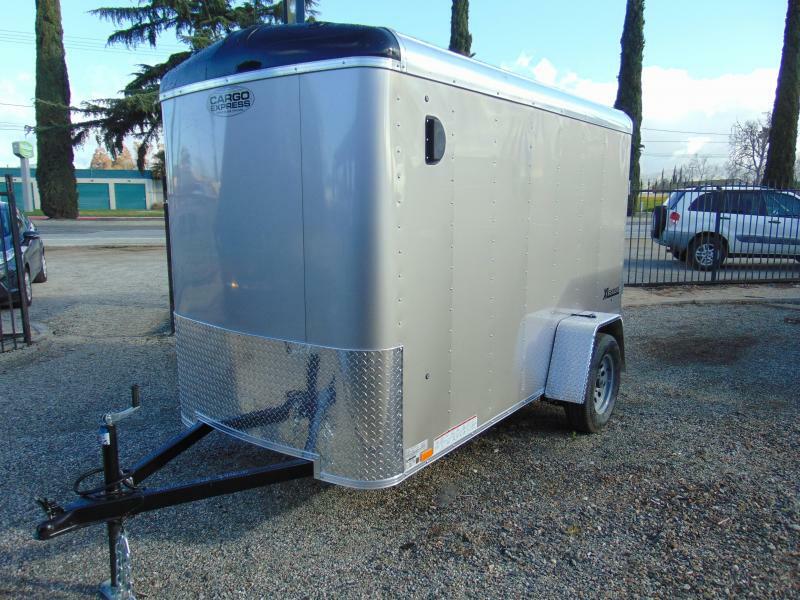 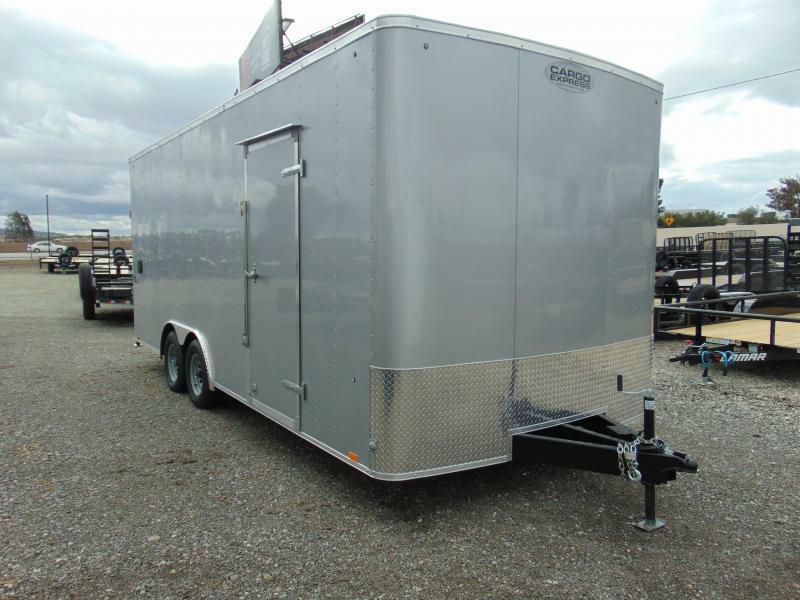 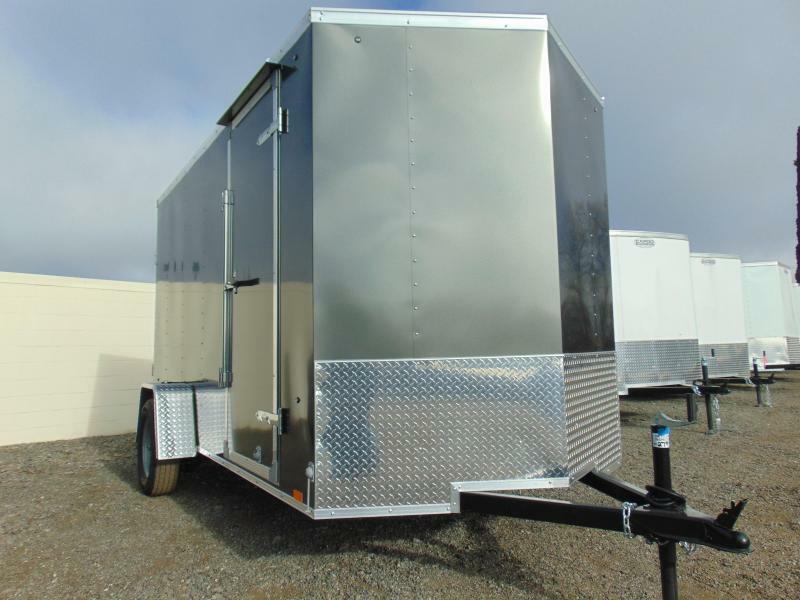 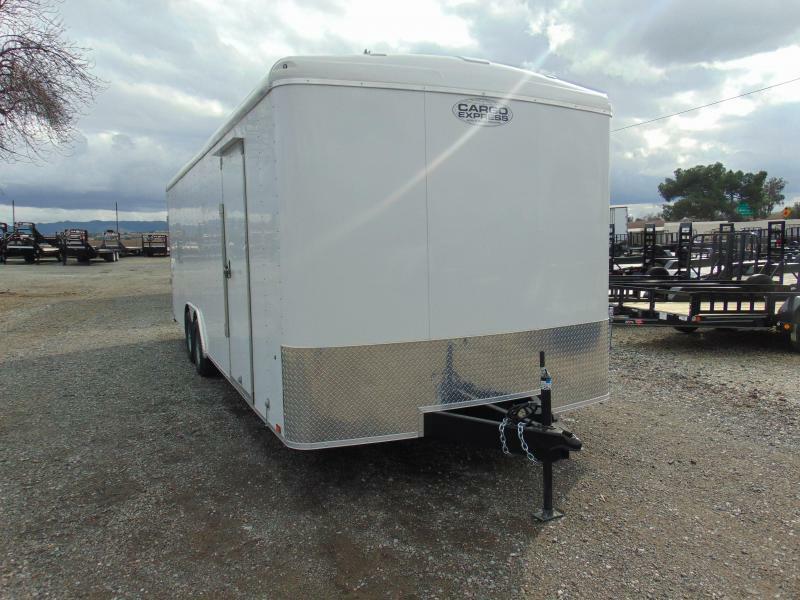 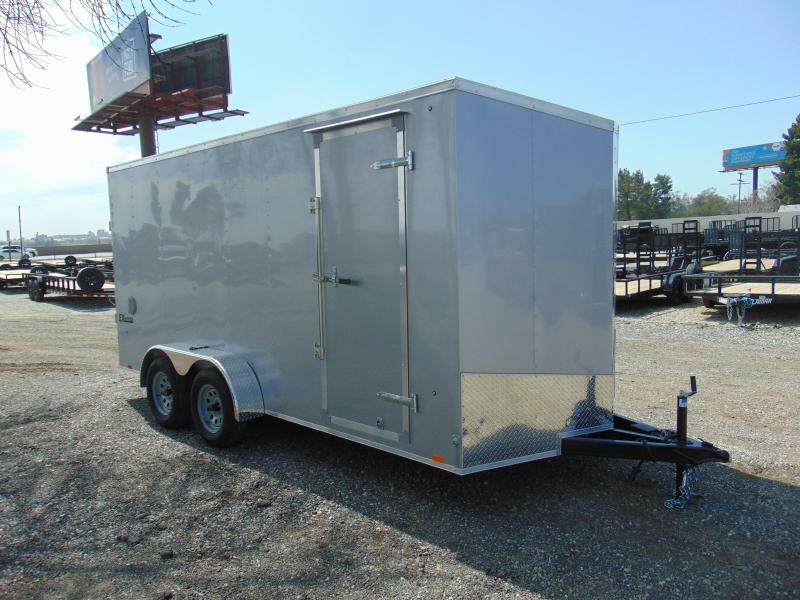 These trailers are designed with durability in mind, featuring a 24" stoneguard, 3/4" floor, 3/8" wall liner and 16" on-center frame. 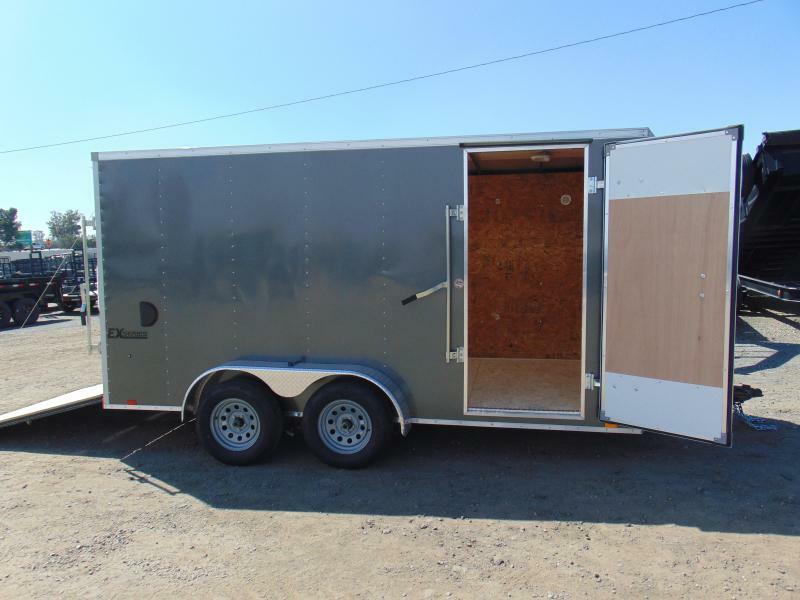 Find your perfect fit with the XL series. 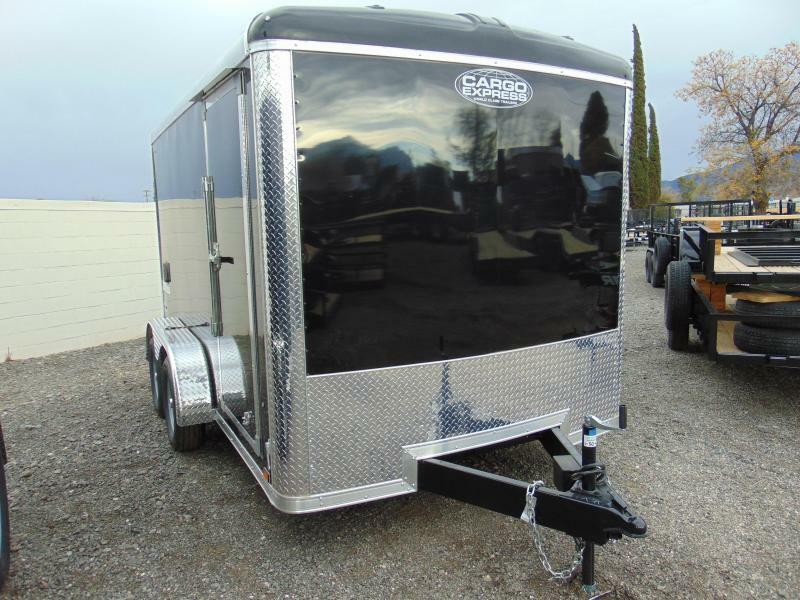 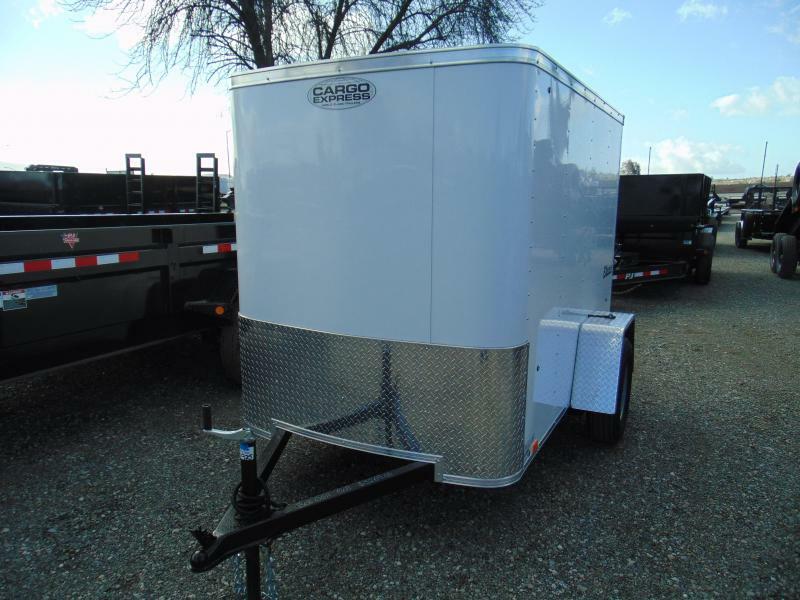 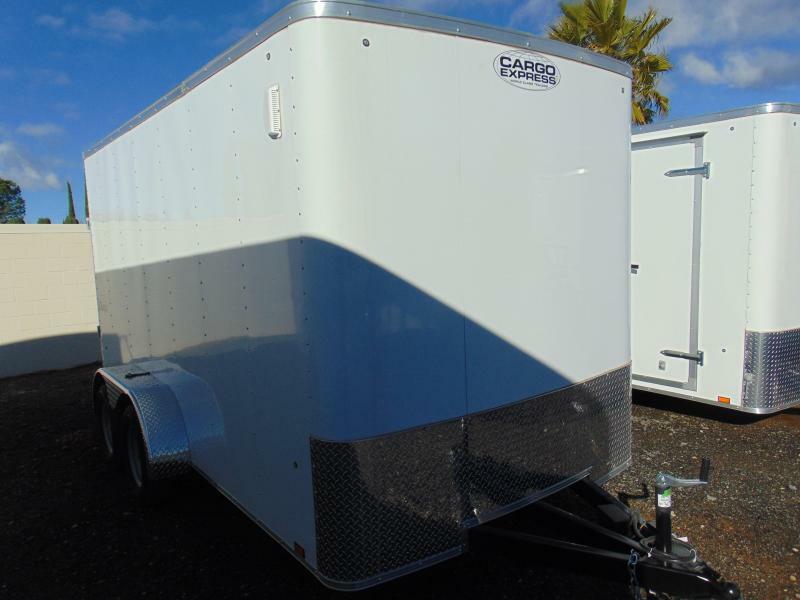 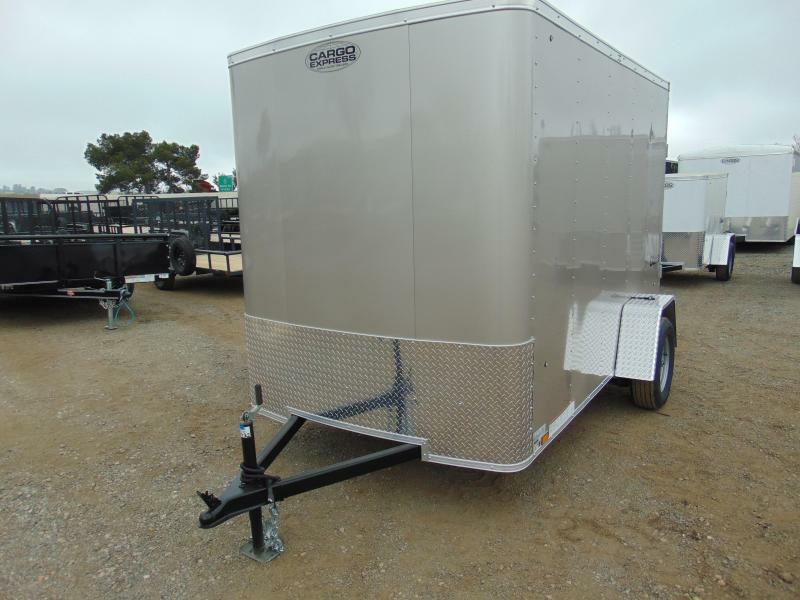 Visit a Cargo Express dealer to customize your own trailer today.